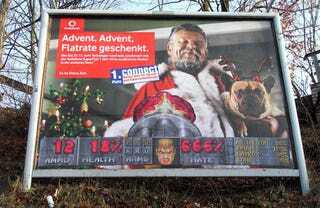 German Artists Send Billboards To Their Doom! A Tribute to id Software's Doom, as seen on Flickr via Nerdcore. Thanks, teknohed!